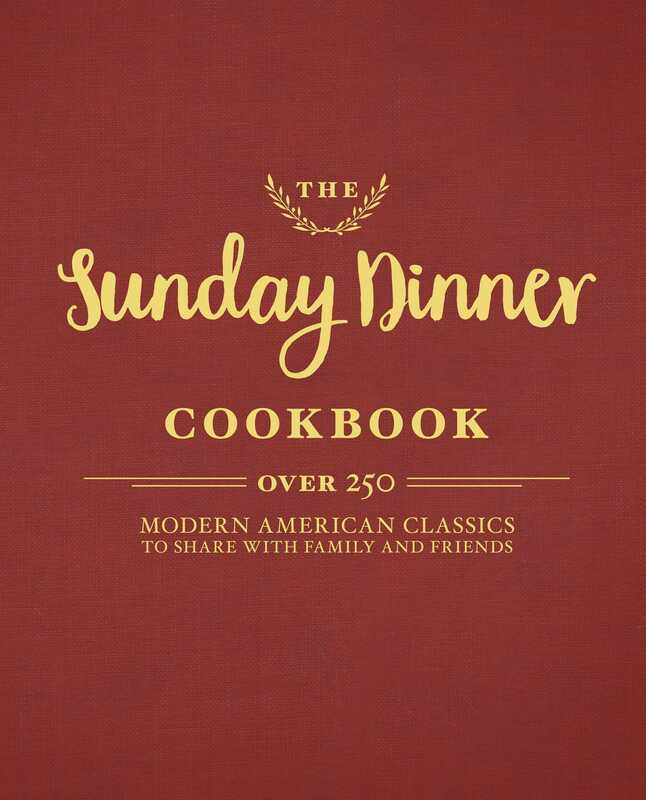 With more than 250 recipes from our family to yours, The Sunday Dinner Cookbook revives family dinner with nostalgic menus throughout the year! This gorgeous, gift-quality tome was featured in the 2017 City Book Review Gift Guide! Designed for a new and inventive meal for any week of the year, The Sunday Dinner Cookbook brings back classic and nostalgic meals to the modern family! This charming cookbook organizes the weeks of the year with 52 corresponding meal options, encompassing entree, sides, and dessert for the whole family that can be mixed and matched throughout for an unlimited amount of possibilities. Make family event planning easy and memorable with helpful tips and tricks of decor, as well as advice for lovely dinner manners and conversation.